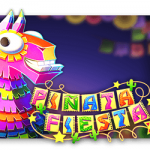 Asian Fortune Video Slot is a five-reel x eight payline video slot that offers free spins with expanding tiles. The main symbol is the Dragon, which serves both as a Wild and a Scatter that triggers free spins. Climb the highest mountain to discover the ancient Dragon temple that is the home of the Asian Fortune video slot. The Dragon is the Wild that substitutes for all symbols and is also the Scatter that triggers free spins. The Frog, Turtle and Elephant are standing on the piles of golden coins and act as high-paying symbols. These animal tiles also turn into golden tiles during your free spin feature. 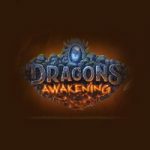 You need three Dragons to trigger the feature which comes with expanding tiles or expanding high-paying symbols that cover the entire reel. 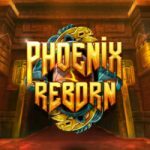 The central attraction of Asian Fortune is of course the Free Spins feature. The feature can be re-triggered at any time and more than once, simply by landing three extra Scatters. 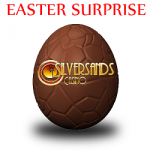 Players will then be rewarded with 10 extra free spins for each three additional Dragon Scatters that land on the reels. 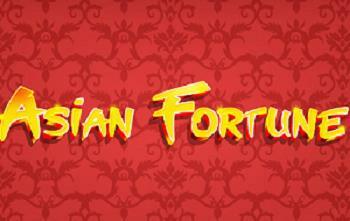 Just like every other Red Tiger Gaming title, the Asian Fortune video slot can be played across all devices. Enter the ancient temple and look for vast treasures without even having to leave your room, or do it on the go, whichever way you prefer. The quality of the game will secure the same gaming experience on every device. 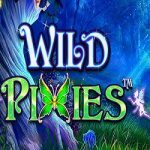 This entry was posted in Casino Games on November 9, 2018 by Casino Admin.